Set in a beautiful meadow with Squaw Creek meandering through and the peaks of Squaw Valley towering above – roughly 30 acres of property owned by one of the valley’s founding families will be preserved by a unique joint effort between the Truckee Donner Land Trust and Squaw Valley Public Service District. A one‐of‐a‐kind parcel in an otherwise developed ski destination, the Olympic Meadow property has been owned by the Poulsen family since 1942 – when Wayne and Sandy Poulsen camped there as newlyweds. 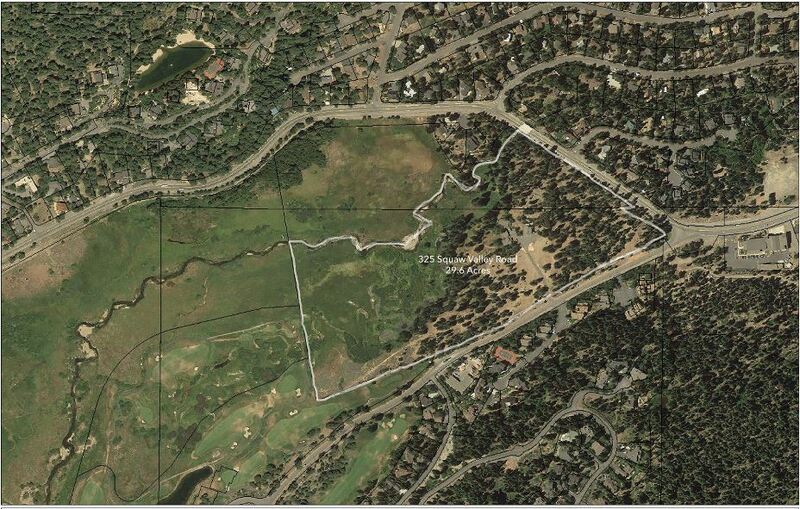 The District is working with the Truckee Donner Land Trust to acquire the property within a very short time frame. While the Land Trust has protected more than 36,000 acres throughout the region, this will be its first project in Olympic Valley. “At long last residents and visitors alike will be able to walk along Squaw Creek and picnic in the meadow in a valley otherwise dominated by private recreational opportunities,” said Perry Norris, Executive Director of the Land Trust. With a contract signed to move forward, the Land Trust and District will work with the Poulsen family to set a final price. Once the necessary funds are raised through private donations and a potential property tax, parcel tax or bond issue, and the acquisition is successfully completed, a rigorous public outreach process will be used to determine the best uses for the portions of the property not earmarked for conservation. Those portions zoned for open space will be a priority for trails and public access. “The one thing that will not happen on the property is another subdivision or massive development project,” Norris said. “This is an unprecedented opportunity, and a chance to develop a new culture of collaboration within the Valley,” said Dr. Fred Ilfeld, Chair of the Squaw Valley Public Service District Parks and Rec Committee. The meadow blooms with wildflowers each year, and a popular bike path running through the valley parallels the property, where many passersby enjoy the view. Beyond its natural beauty, the property includes a recreational fishery and is in an important position for future watershed restoration that could improve water quality downstream in the Truckee River. The Friends of Squaw Creek recently received $1.6 million grant for restoration, and planning is underway for projects to improve creek and meadow health. 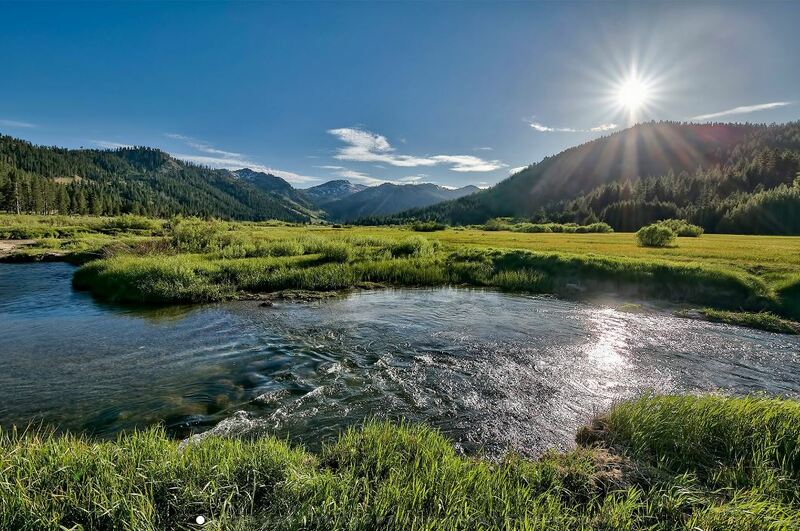 “This acquisition opens up a great opportunity to restore 15 acres of montane meadow and creek,” said Dr. Ed Heneveld with Friends of Squaw Creek. Click here for 50% off!